When you need an expression of blissful love during Valentine's, it has to be red roses. 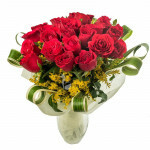 26 breathtakingly red roses prettily packed in fresh greens and presented in a vase, is sure to impress your Valentine. 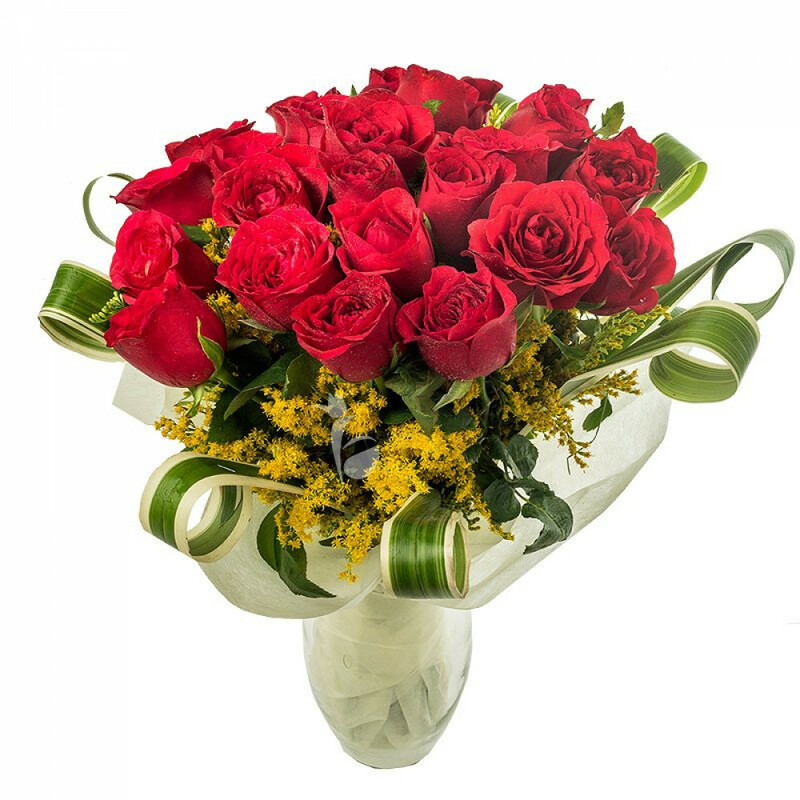 Express your love effortlessly with this 'designed for the moment' flower arrangement and make more memories!